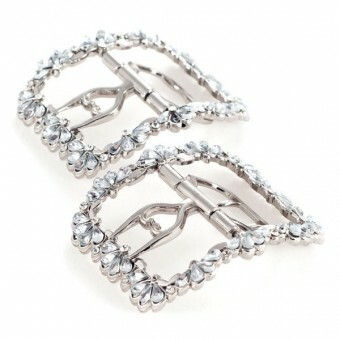 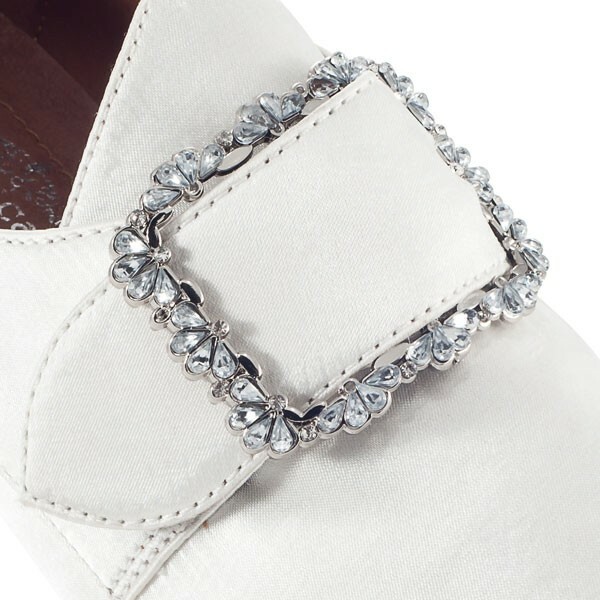 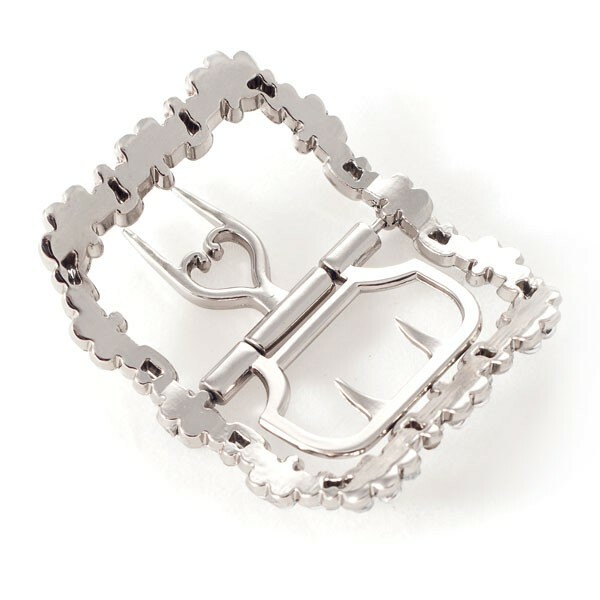 Fleur rhinestone shoe buckles are closely based on antique 18th century shoe buckles and are the perfect accessory to keep the latchets on your 18th century shoes closed. 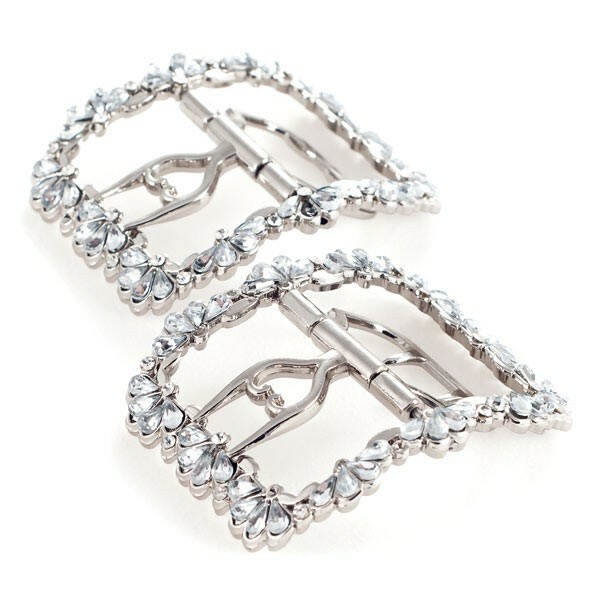 Our "Fleur" buckles are delicate, feminine, and lightweight. 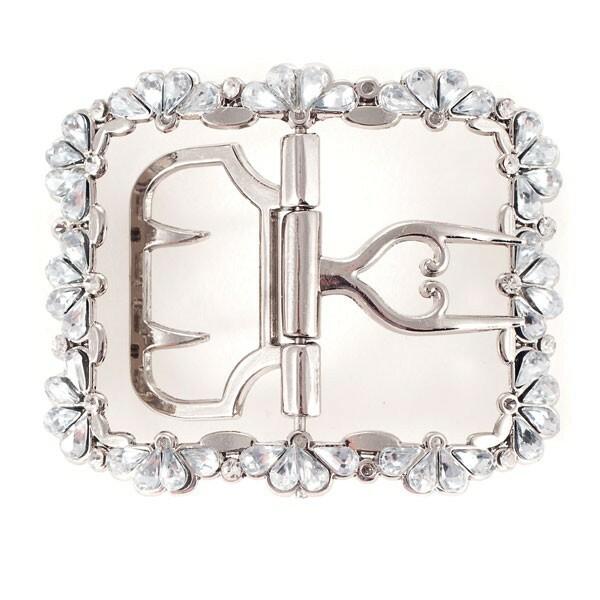 "Fleur" 18th Century Shoe Buckles (Silver) has an average rating of 5/5 from 5 reviews.